Located in the Central Business District at 10 Anson Road #25-08, International Plaza Singapore 079903, our classroom and training rooms are highly accessible Tanjong Pagar MRT. 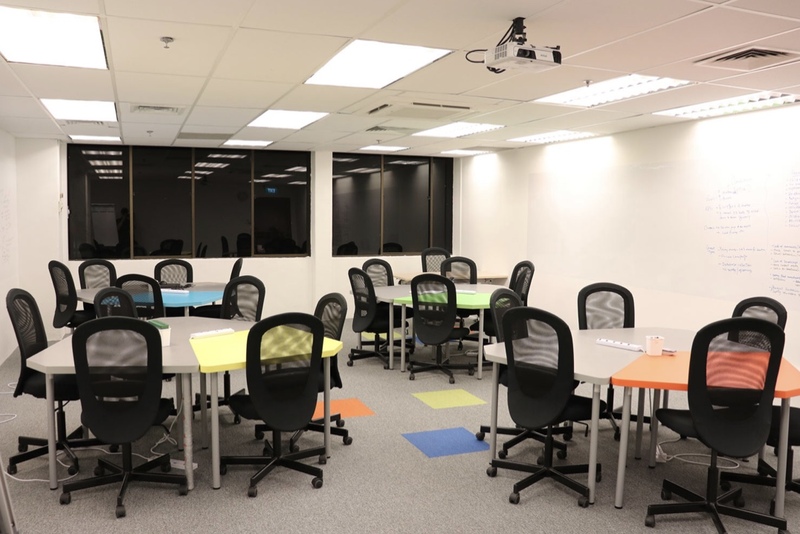 Set up with sturdy tables and high-back office chairs in a classroom setting, your attendees will be equipped with a comfortable and conducive environment for productive learning. 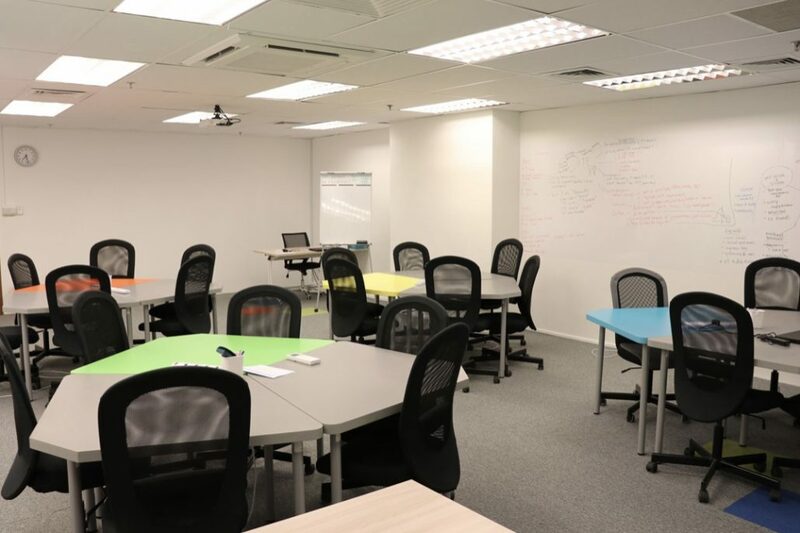 Our classrooms can seat anywhere between 20 to 24 attendees.